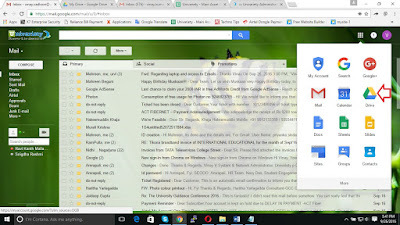 We can send the files to other person through Gmail, Yahoo, Outlook and other webmail services or some other applications like Skype, WhatsApp. Most email services and software restrict the size of file attachments. 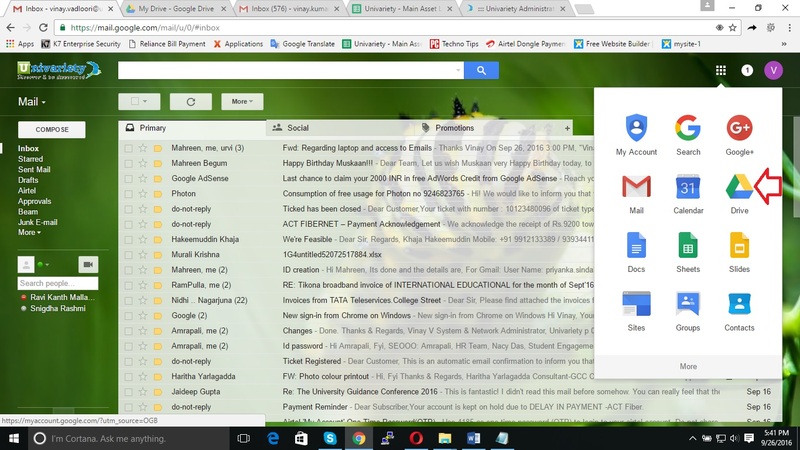 For example, Gmail, Outlook,Yahoo and other Webmail services size limit is 25MB. However, we have best method so that we can send large files up to 5GB. The site name to send large files is pCloud Transfer. 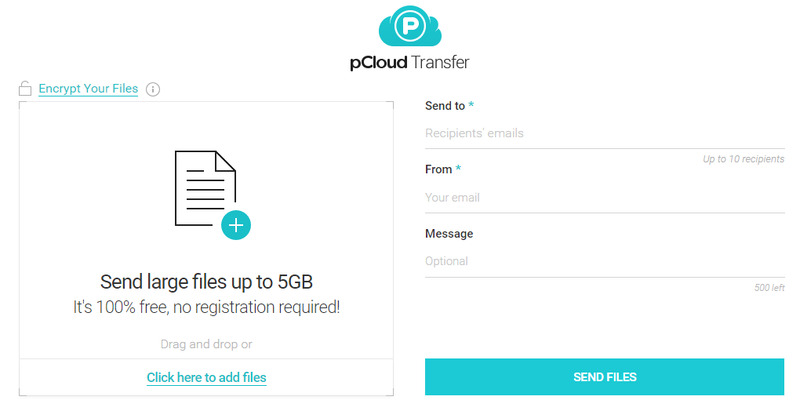 The URL for pCloud Transfer is https://transfer.pcloud.com. We have one more website also there to send large files which is WeTransfer. We can send files up to 2GB from it. 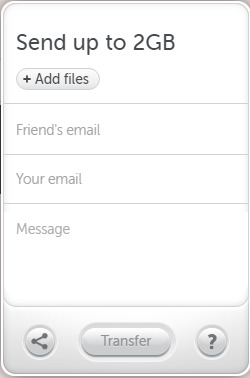 Send large files up to 2GB. 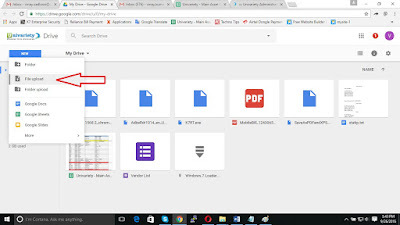 How ever we have another method to send large files to others that is Drive sharing. 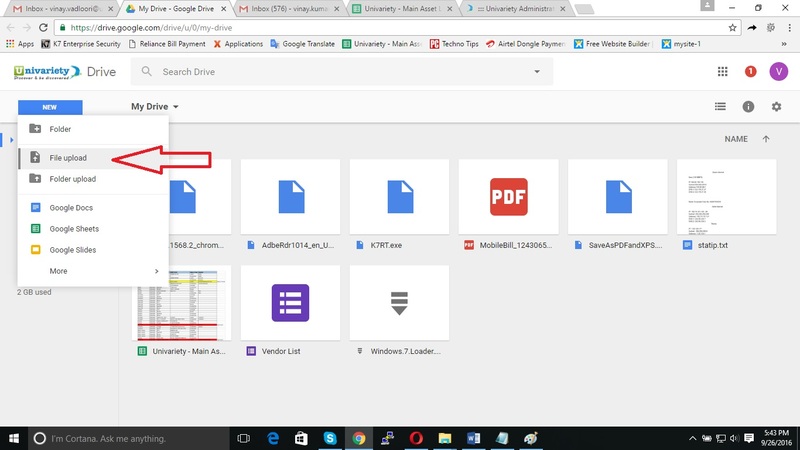 This methods will help you to send large files to other persons and at the same time you can save your time also. I think you have enjoyed with this trick which is 'How to Send Large Files', any how thank you.